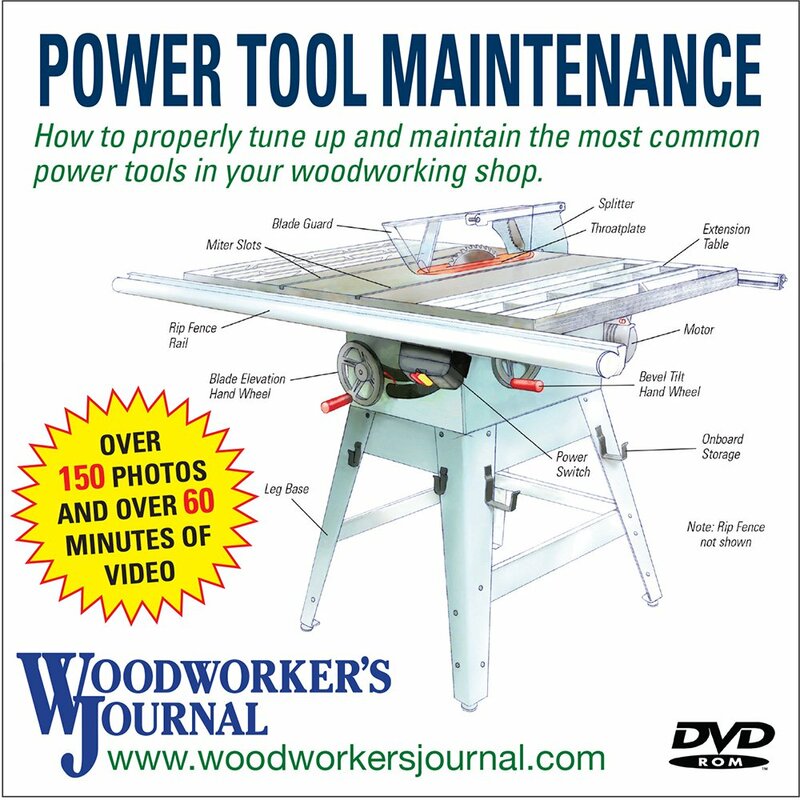 For over forty years, Woodworker’s Journal magazine has chronicled the development of new woodworking tools, techniques and materials. We incorporate these innovations into the projects we design to inform, inspire and motivate our readers to continue developing their skills. 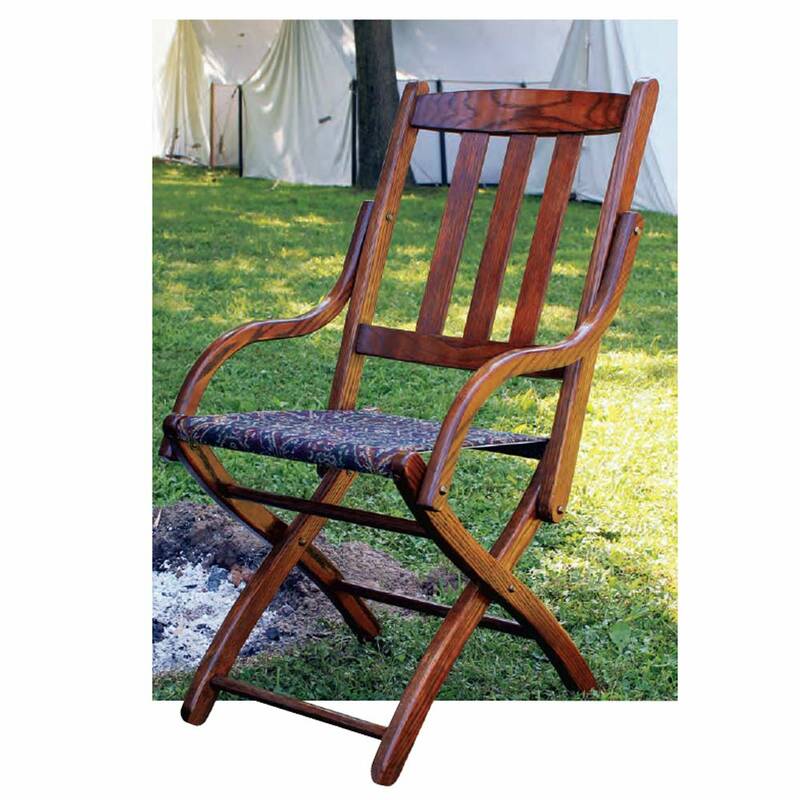 Our writers are active woodworkers who have their fingers on the pulse of the woodworking market. 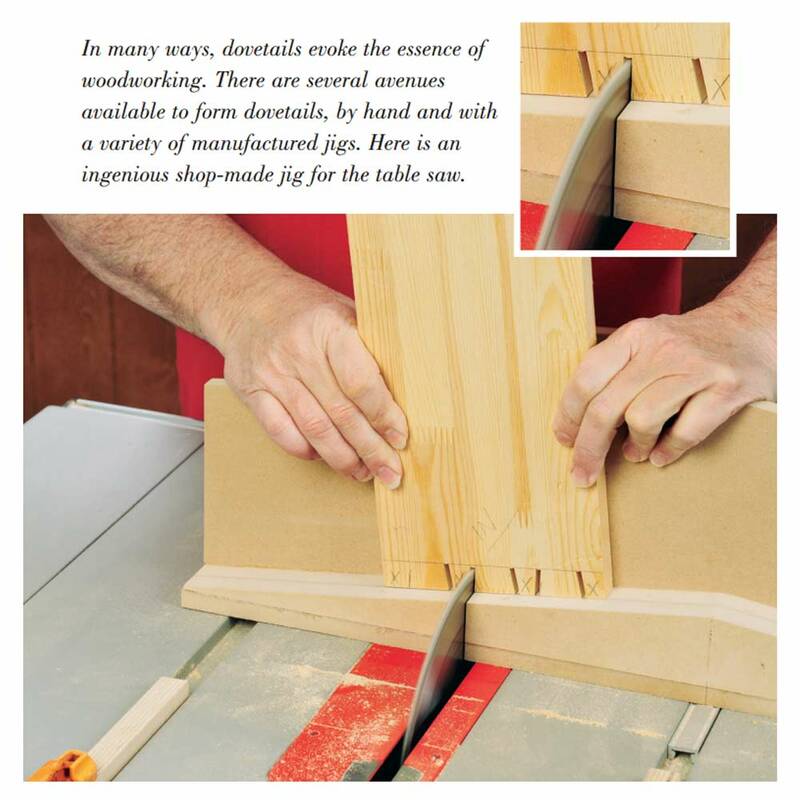 Six times a year, Woodworker’s Journal offers a balanced editorial approach, combining reviews of new tools and techniques with a broad cross section of projects. 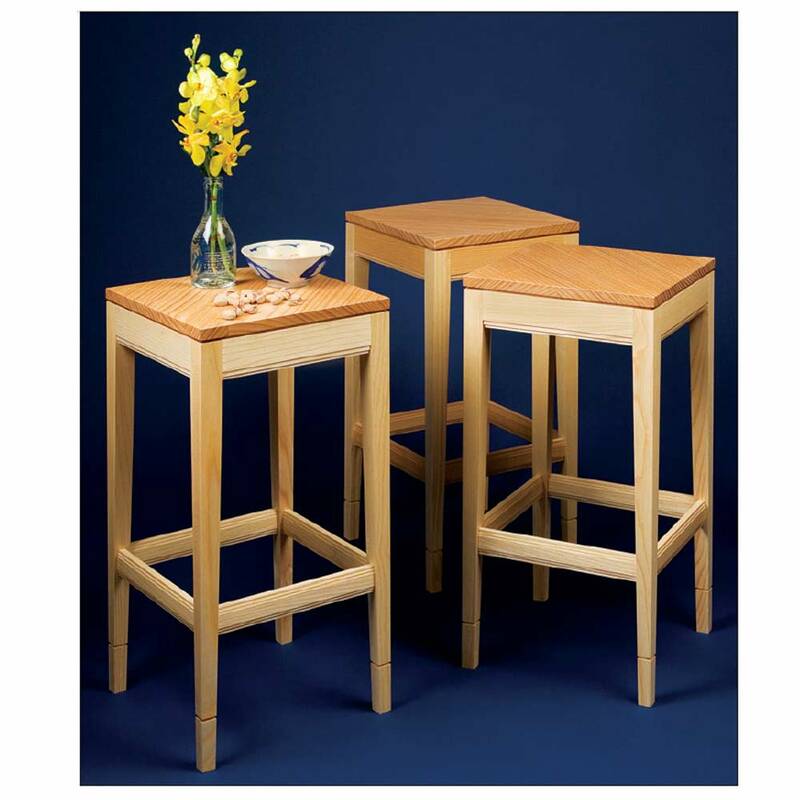 Through regular departments and the original projects which appear in every issue, we strive to provide the information your core customers need to hone their skills and become more accomplished woodworkers. 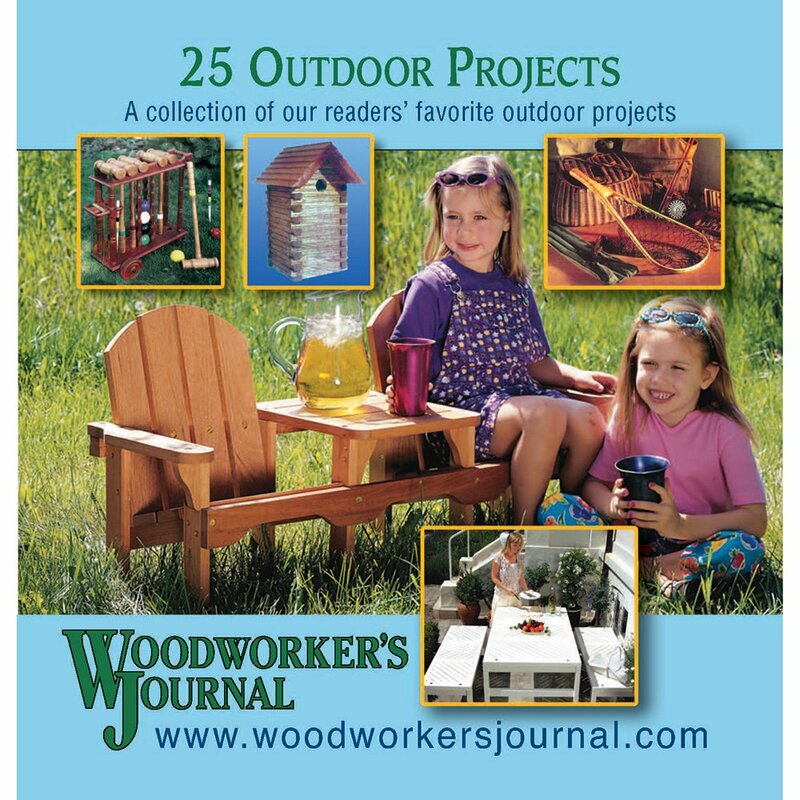 Over fifteen years ago, we introduced an online publication: the Woodworker’s Journal Weekly. 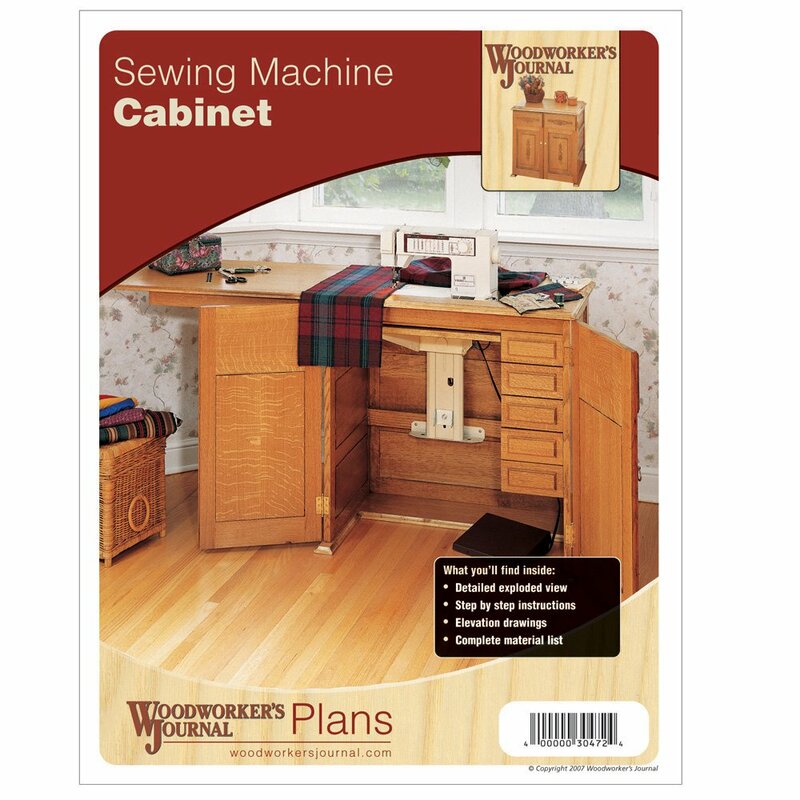 The first e-newsletter in the woodworking market, the WJ Weekly (formerly known as the eZine) remains the largest and continues to gain popularity with online readers. We mail our award-winning e-newsletter to 150,000 opt-in subscribers every week. 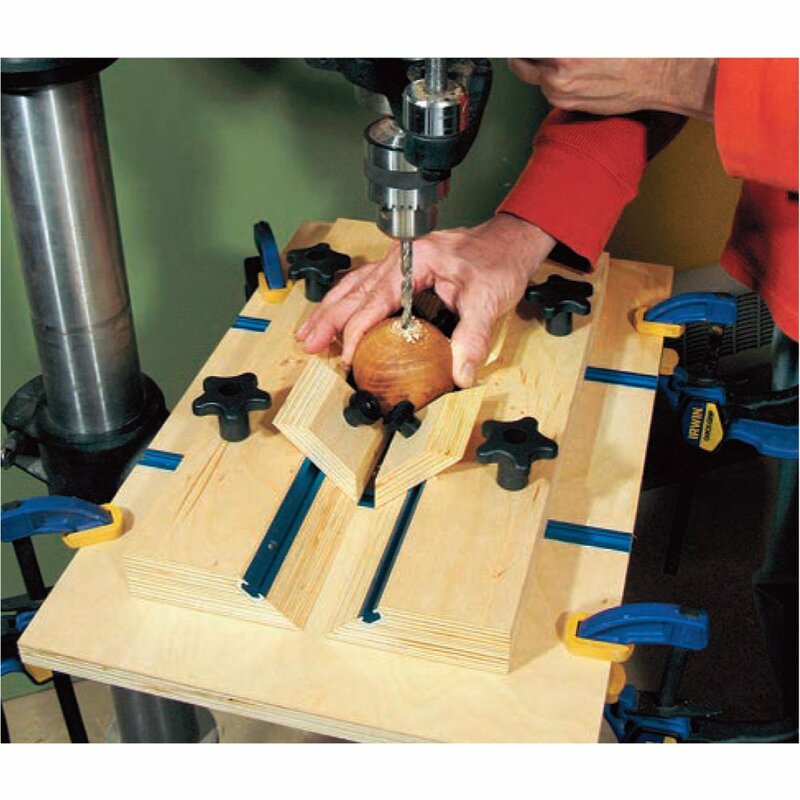 Woodworker’s Journal is America’s leading woodworking authority and our readers know it. 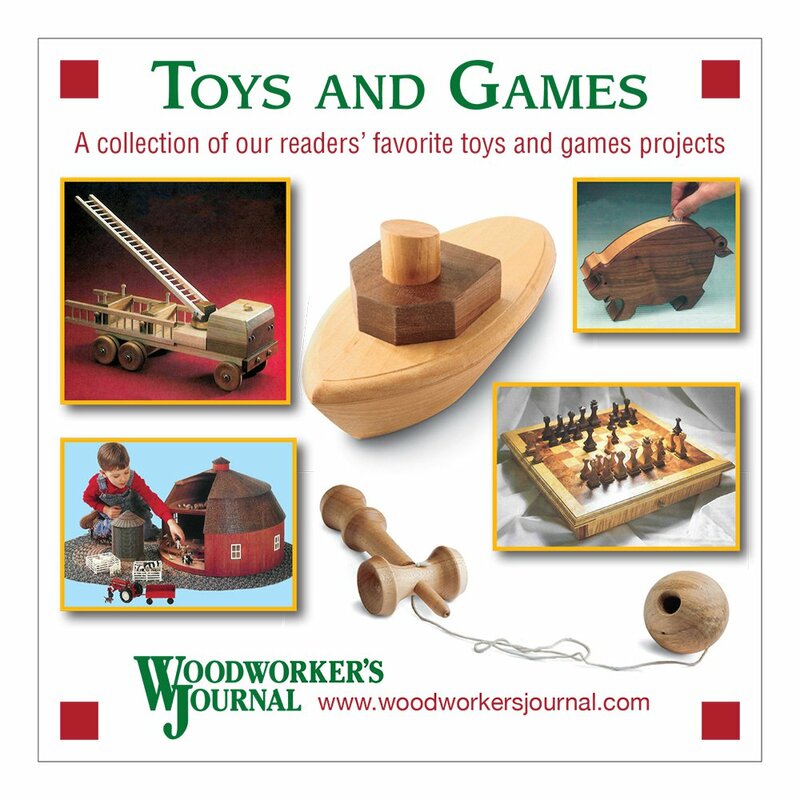 Expert author contributors, who literally wrote the books on woodworking, put our magazine in a class of its own and a cut above the others. 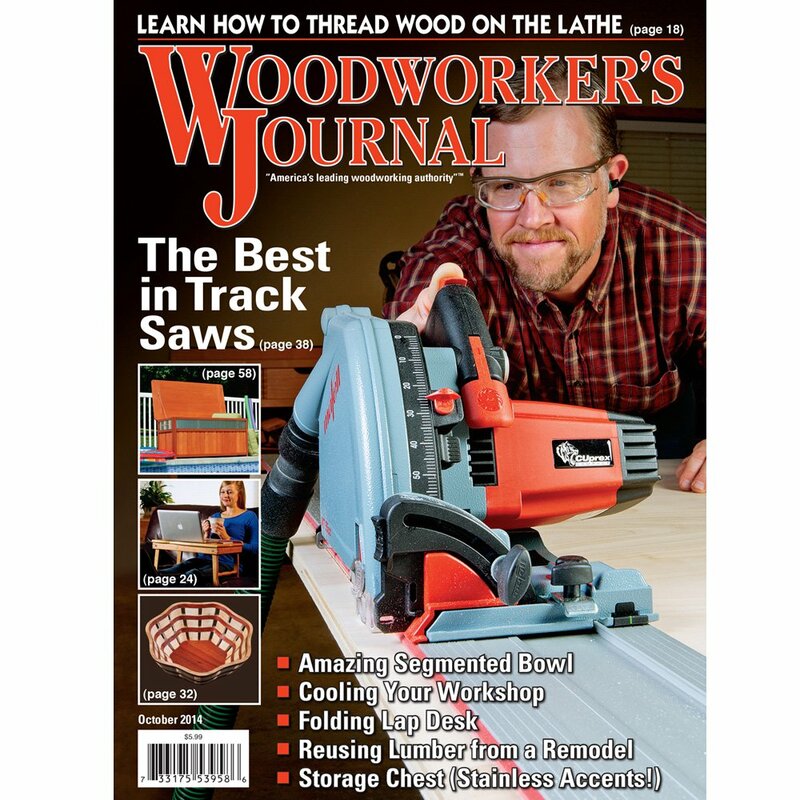 Michael Dresdner, Ian Kirby, Frank Klausz, Sandor Nagyszalanczy, Betty Scarpino and George Vondriska have all chosen the Journal as the place to pass down their woodworking legacies. 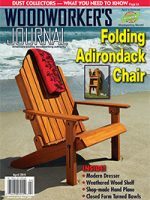 The Journal is the only magazine to regularly include features on design, technique and woodworking history. 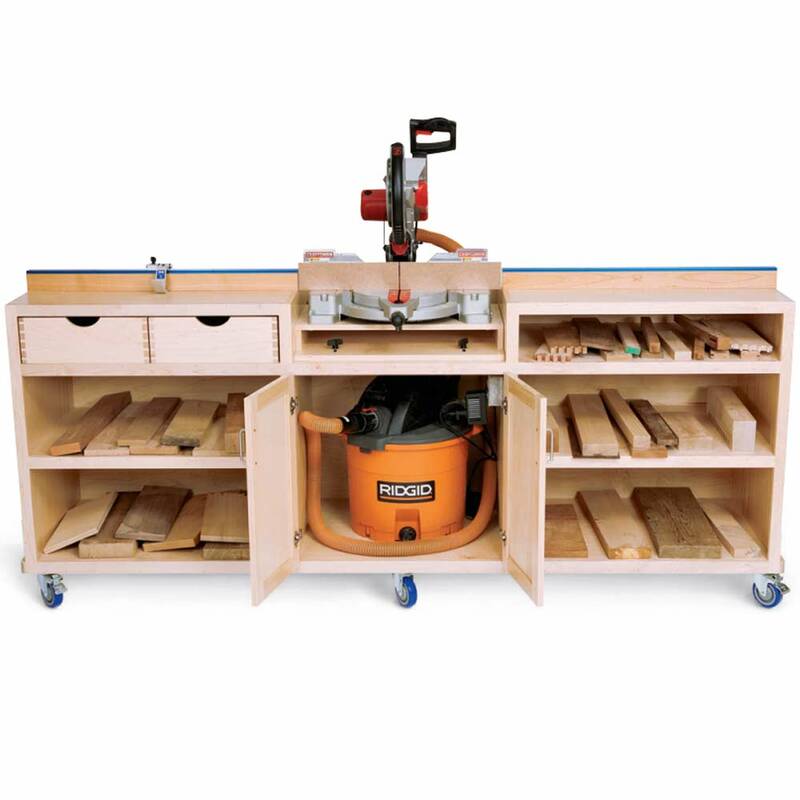 Every issue includes fresh, inspired ways to teach techniques using the projects we design. 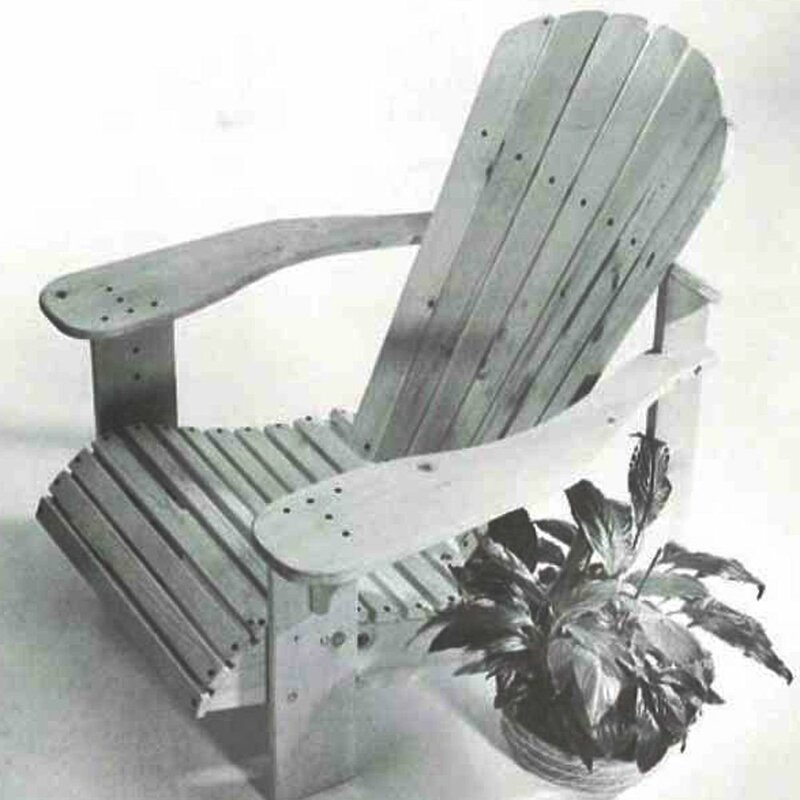 New and innovative techniques motivate and encourage readers to build ever more creative and complex projects – keeping them in their workshops longer. 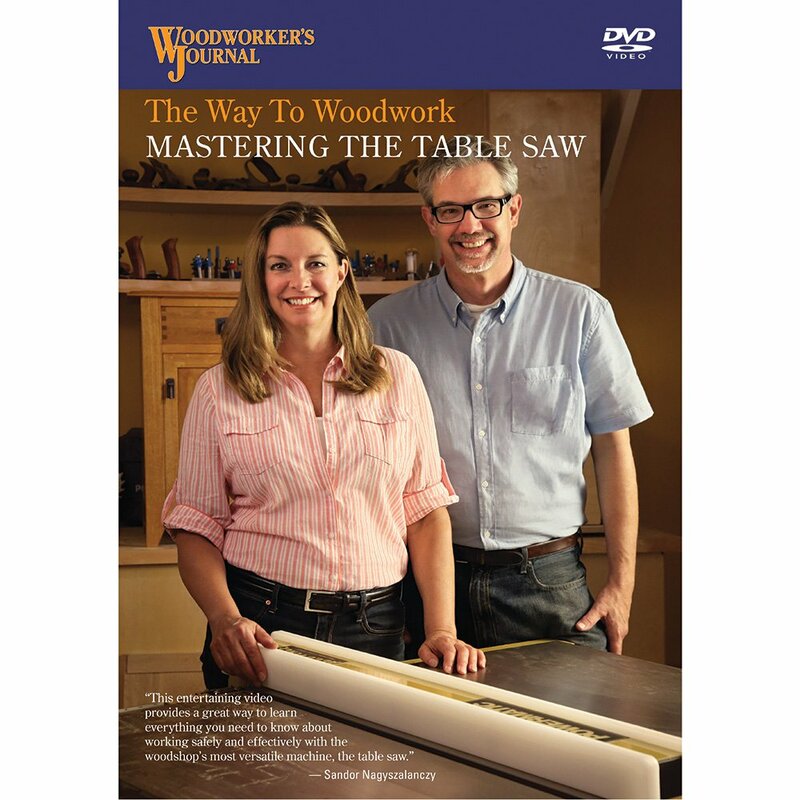 Please contact Mark Hagen at 312-286-4926 or email mhagen@woodworkersjournal.com for current rates.